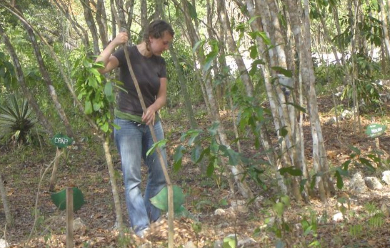 The Medicinal Plant Group was established in 1996 by a group of 60 Maya Itzá women from San Jose in an effort to preserve traditional Maya Itzá knowledge of medicinal plants and their uses. 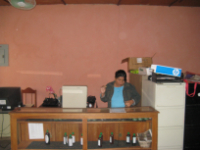 The group maintains a medicinal plant garden and uses those materials to elaborate various herbal products such as soaps, shampoos, and creams for purchase. The garden contains more that 50 species of medicinal plants and through their efforts the group has documented some 40 medicinal plant recipes. The group’s products are sold and proceeds go toward preserving this ethno-botanical heritage, as well as the maintenance and conservation of the Community Reserve. We provide free tours of our medicinal plant garden, as well as offer demonstrations of traditional preparation of medicines and other products. 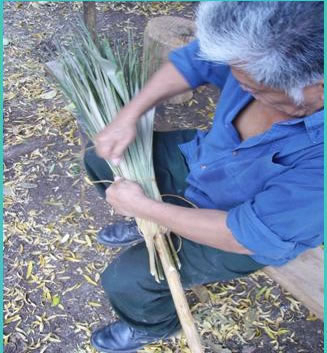 Visitors are able to work voluntarily with the group in the garden and in the processing of their products (making soaps, shampoos, or collecting a variety of necessary medicinal plants), which affords the invaluable opportunity to share and experience first-hand indigenous Maya Itzá knowledge of the various medicinal plants found in the local jungle. Bio-itzá provides a wonderful atmosphere to volunteer locally, as well as unique internship opportunities. 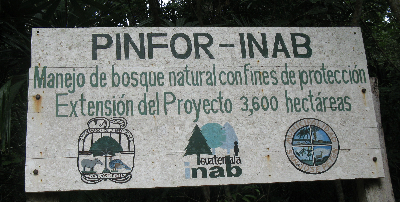 Volunteer work opportunities are also available win the Bio-Itzá Reserve assisting management and conservation efforts. This could include trail cleaning, medicinal garden tending, foraging, or construction.